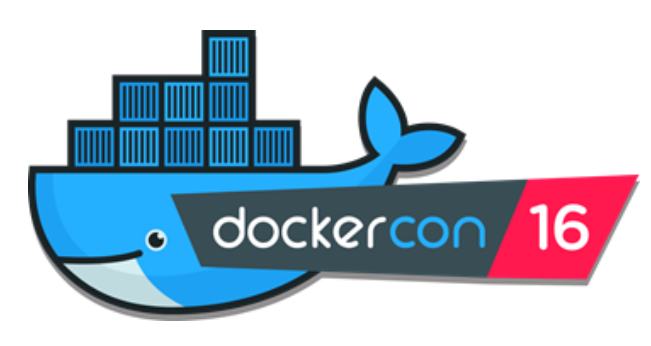 At DockerCon 2016 on Tuesday, new capabilities to run and manage containers in the cloud were demonstrated by Mark Russinovich, Microsoft Azure CTO. Among them: Docker Datacenter is now available in the Azure Marketplace, bringing container management and deployment services to enterprises with a production-ready platform supported by Docker and hosted locally behind the firewall. Russinovich also showed Docker Datacenter managing a hybrid, container-based application spread across Azure and, for the first time, Azure Stack on-premises. “Microsoft has been rapidly releasing container innovation to the Windows and Linux ecosystems – partnering with industry leaders like Docker and Mesosphere to deliver container solutions that help companies build and deploy applications at cloud speed and scale, whatever their choice of platform or tools,” Russinovich writes in a blog post.